Vicair XXtra Wheelchair Cushion Lightweight Support. 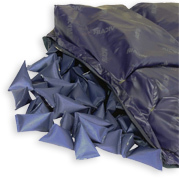 The XXtra cushion is based on the Adjuster with similar features but is available in sizes up to 30x30”/ 750x750mm. 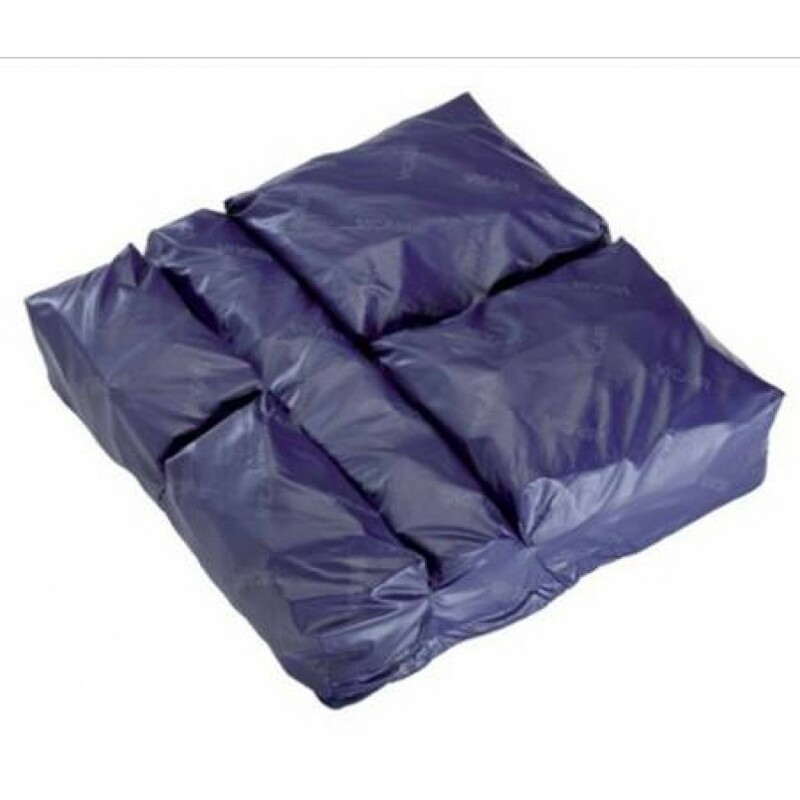 This cushion also offers an impressive user weight of 78.7 stone/ 500kg and is still light weight, providing a safe and stable support surface. There is no risk of the cushion deflating so if a Soft Cell does get damaged, the single cell can be replaced rather than the entire cushion. This ultra lightweight cushion is easy to lift and transfer from chair t chair making it ideal for active users.